Takata Corp., the Japanese air bag maker embroiled in a massive global recall linked to at least 22 deaths, said Thursday that its president has resigned now that its acquisition by U.S. mobility safety company Key Safety Systems has been completed. Takata’s president, Shigehisa Takada, said in a statement that as of Wednesday he was succeeded by Yoichiro Nomura, its chief financial officer. 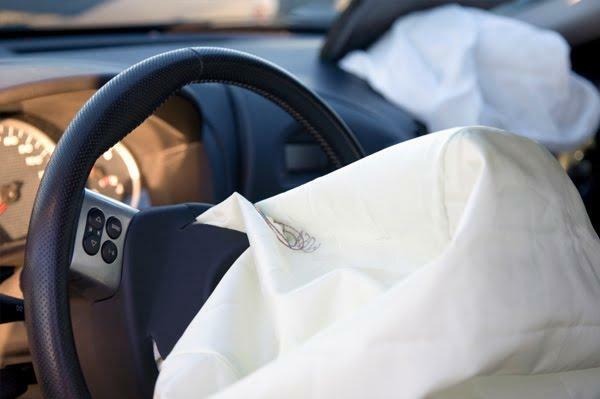 Michigan and 23 other states have settled their lawsuit against airbag maker Takata. But the states aren't going to try to collect the money. Takata is going bankrupt, so it has limited money for fines, paying automakers for recalls, and compensating victims. The states won't go after the $650 million settlement to protect the funds that are available for victims. 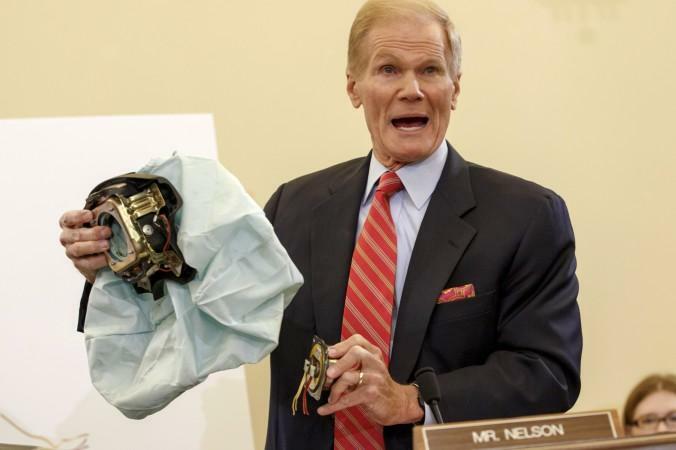 Twenty-two people have been killed and hundreds of people have been injured with the defective Takata airbags in their vehicles deployed with too much force, spraying them with metal fragments. 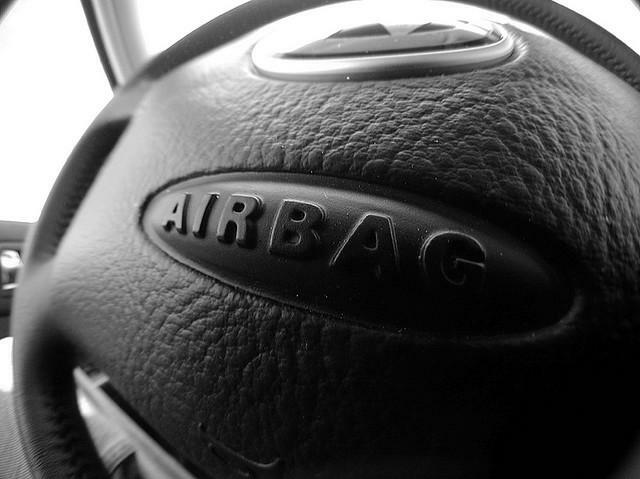 DETROIT (AP) - Automakers and governments are releasing the models covered by a massive expansion of a Takata air bag recall announced last week. Honda is expanding a recall of cars with Takata airbags that have the potential to explode. 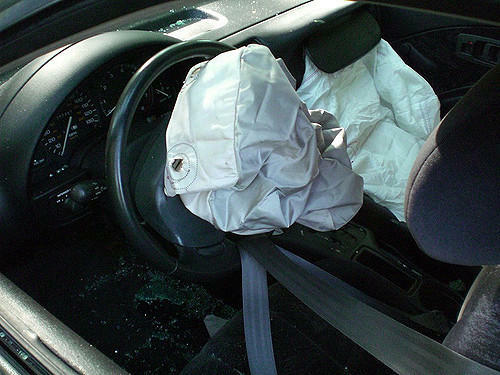 Six people have been killed by shrapnel from airbags deploying with excessive force in Honda vehicles. 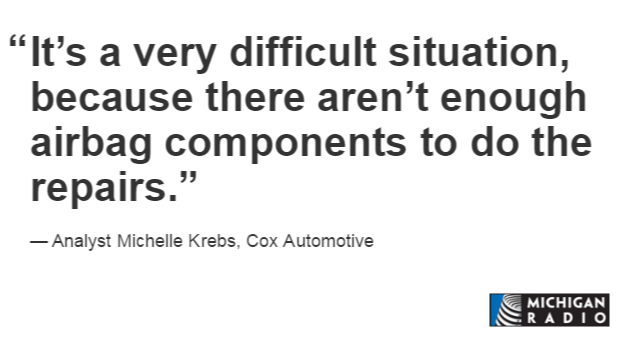 Other automakers are affected by the issue, but none as much as Honda. 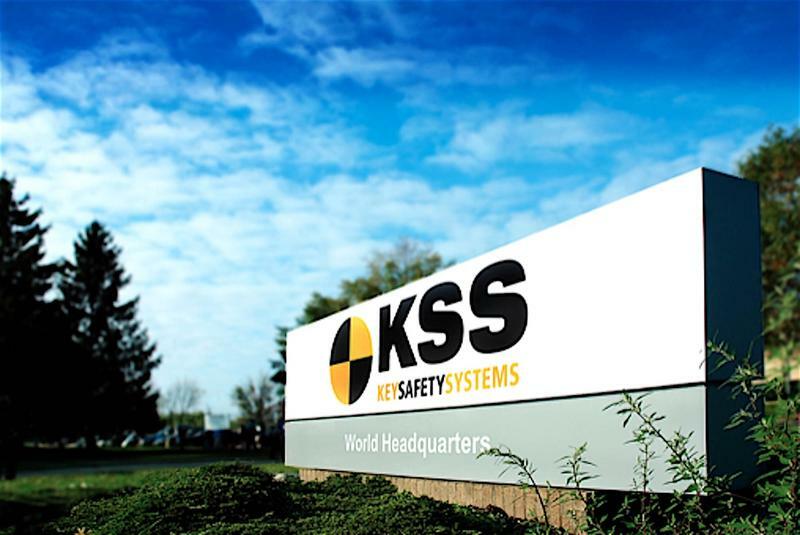 Honda Motor Company will run newspaper and radio ads as well as Facebook posts to get the word out about a potentially lethal defect in millions of its cars. 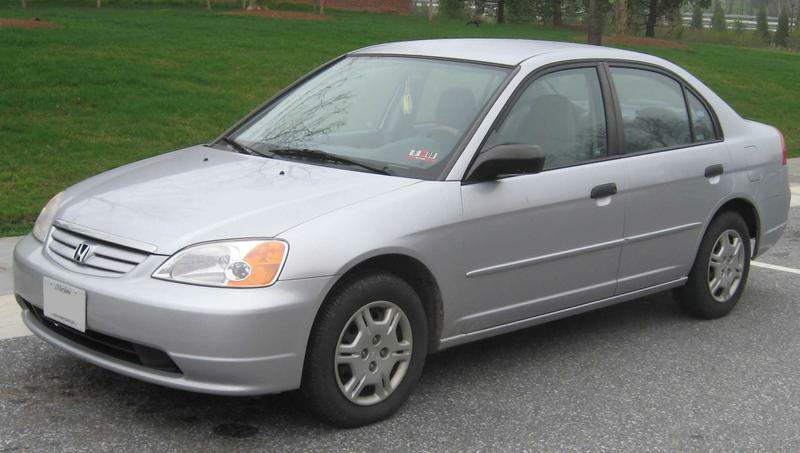 Since 2008, Honda has recalled 5 million vehicles with airbags manufactured by Japanese supplier Takata. 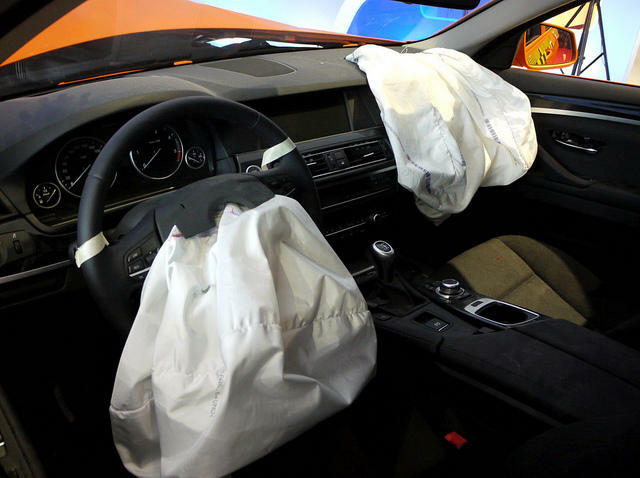 The airbags can rupture during deployment, sending shrapnel towards the driver and in some cases the front seat passenger.